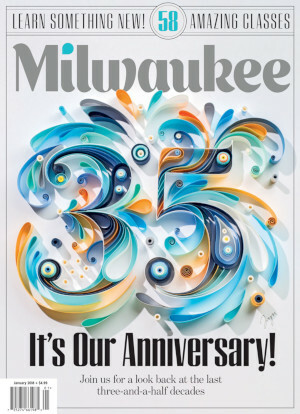 Today only, get a full year of Milwaukee Magazine for just $4.14! Fill out the form below to order. * Offer ends at 11:59pm 4/14/19. Delivery in U.S. and Canada only. Subscription will start with the next open issue cycle; may take up to 6 weeks to receive first issue.